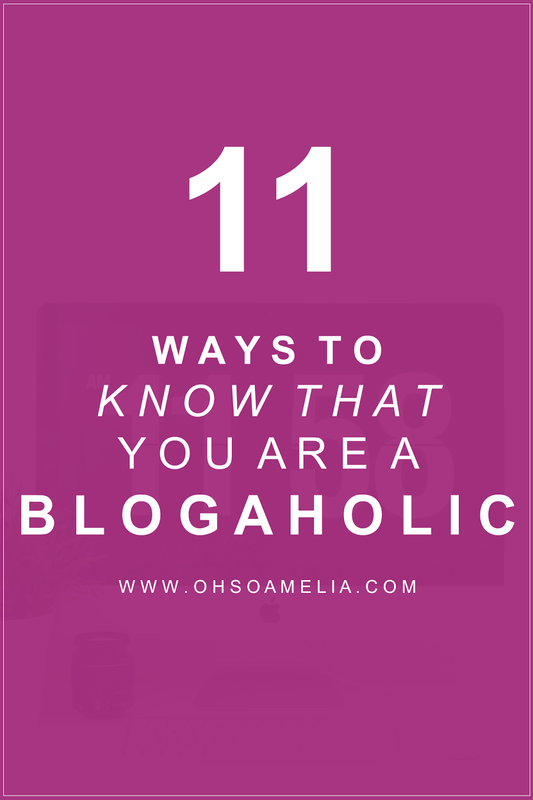 11 Ways To Know That You Are A Blog-a-Holic! 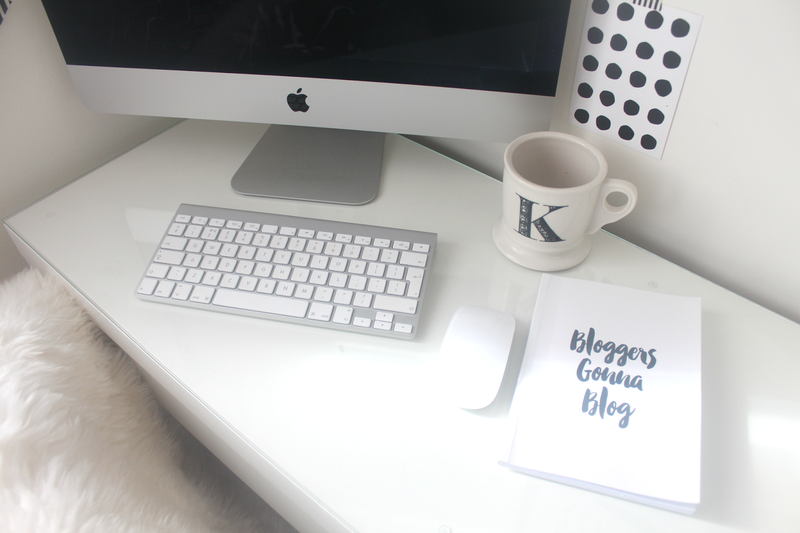 Ever since I started blogging just over a year ago I have turned into a blog-a-holic! Yup that's right I'm one of those bloggers who blogs daily, checks their blog stats regularly (sometimes daily or even 3 times a day) and also blogs in the early hours of the morning. It is more than just a hobby it has become an obsession! If you are a blogger you can probably relate to most of these at some time but I thought it would be fun to share my top ways to know that you are a blog-a-holic! 1. You refresh your blog homepage at least 10 times a day - I constantly go to my blog homepage when I'm bored...even though nothing has changed! I can't stop looking at it. 2. You're partner/children say to you that your laptop is glued to your legs 24/7 - Andy always says I'm glued to my laptop... I can't say I disagree. 3. You're eyes go blurry regularly! - I think I need glasses haha! I'm tempted to go and get my eyes checked even though I don't like glasses I could always get contacts. 4. You find your belly rumbling and think it's time to get some lunch... 2 hours later you're still sat in the same place starving! 5. The living room is a mess after you've let the little one run riot, you've been writing a blog post and haven't even noticed that they have pulled everything out of the draws and shelves. 6. You don't have a bed time - I find that I blog silly o'clock in the morning as I can't seem to turn the laptop off. 7. You have no social life... your internet social life is amazing yet your real social life is non existent. 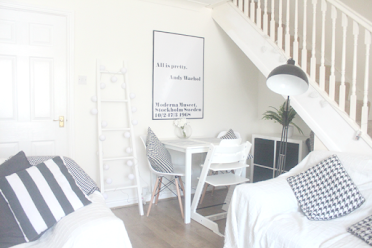 - I speak more to friends I've met through blogging than some of my best friends lately! 8. You don't read books or magazines anymore, you read blogs! - I've never been much of a reader but I now find myself reading blogs daily. I love it! 9. You take pictures everywhere you go... and tell yourself or who ever you are with "This will make a great blog post"
10. 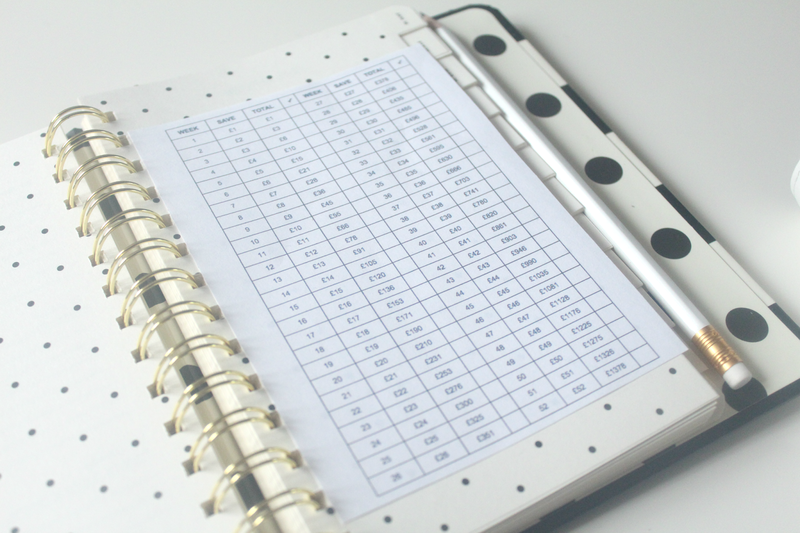 You carry a little notebook around to jot down blog ideas or even use the notes app in your phone. - I jot things down all the time when they come to mind so I don't forget. 11. You have a ridiculous amount of draft blog posts written but not yet published - I have 176!!!! I know... ridiculous. I tend to find myself just writing the title so I don't forget what I want to write about or have half written posts. Will I ever publish all of these? Probably not! Do you have any to add to the list? Let me know what your ways of knowing you're a blog-a-holic are below! WOW! You have been spying into my life. I confess to many of these. I just love to blog. hahaha. so funny! i just realized yesterday i have 95 drafts! lol. i'll probably only get around to finishing 5-10 of them! is there like a meeting or therapist I should go to, this sounds so much like me. There should be some medication prescribed for this , lol! so funny and... so real! i run my blog since more than one year but now that i can "meet" people, see my visitors growing slowly, have followers, well.... i can say i'm a blog-a-holic! and the best part is that i love it!! hahaha, so true - I have countless of drafts too, and often find myself having lunch at 3pm! This is so me!! I have 84 drafts that will probably never see the light of day! I don't blog but all that sounds like me! haha i actually do some of these! also no time to toilet. even so, i bring in my ipad! I'm like this about reading my favourite blogs. constantly looking for updates haha. i dont yet blog either but find it interesting and it does sound fun! yay, I'm not a blog-a-holic! I'm not quite that bad, but yes, blogging is definitely an addiction! I am definitely turning into a blog-a-holic i've only been blogging about 6 months and whenever i'm not blogging i'm talking about it! this made me giggle! im not a blogger but im am constantly on my laptop/phone/kindle fire and I found some of your points are definitely me! Ha ha when I first started I was addicted, you eventually spend less time on it - although there's always something new to learn which hooks you back in again! I found myself nodding to all of these!! Except number 11 - I haven't got to that many drafts.....yet!! I'm not a blogaholic YET! This post might as well be talking about me, my husband and little boys are always talking about Mummys laptop time. I am always coming out with random bits of information and advice that I have acquired from the many blogs I read online. My magazine suscription now often goes unread, and the new magazine drops through the letter box and I haven't yet read the previous copy. I also have soooooo many draft blog posts that I start but never finish, as I need to add photos or research a little more. lol this is sooo true! I end up going to bed far too late, hubby tells me I am addicted too! Love it. Good points! I'm terrible for just 'nipping' on my phone and being there for hours! I do feel guilty but I can't help it! lol similar to a facebook aholic! I don't blog ... yet ... but I am seriously considering starting so I can see I am heading for a slippery slope! ha ha ha, I never knew....I do now! THis is me all over. I love this...I wish I wrote on my blog more because I love writing it and posting pictures but it often gets pushed to the back of all the other things that get done. I wish I had time for my blog. Unfortunately it has been much neglected this year! Haha definitely a blogaholic! Don't blog myself but love reading them! Haha bet alot of people are nodding as they read this! Awesome post! I admire bloggers like yourself who are able to blog consistently and so well, it takes a lot of time and effort and of course, staying fresh! Kudos! I'd love to be a blogaholic! Keep meaning to start a blog, but never get round to it! Oops I missed this post ! Yes I confess to most of that as well! Im mega disorganised so although I try and remember the camera I generally forget lol !